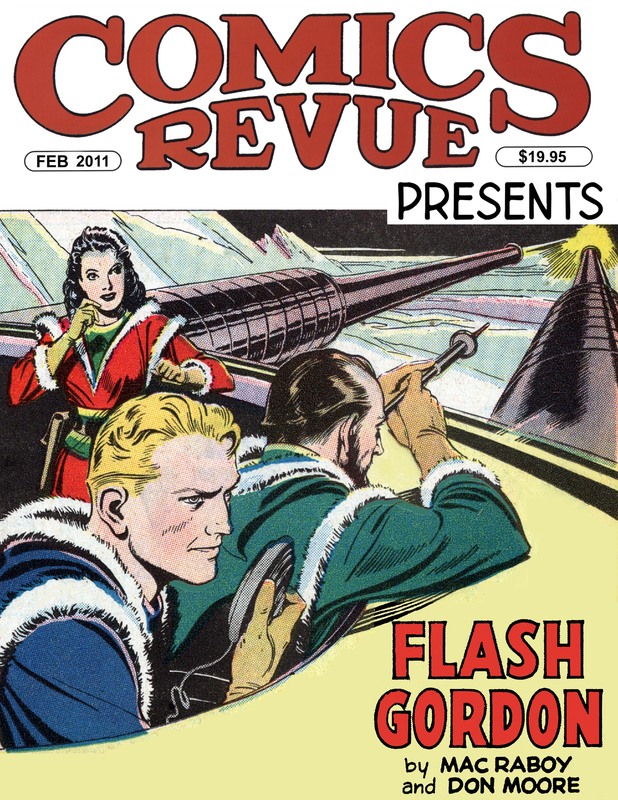 Comics Revue features full color Sunday comic strips including The Phantom, Russ Manning Tarzan, Mandrake the Magician, Flash Gordon, Casey Ruggles, Gaosline Alley, and Steve Canyon by Milton Caniff. 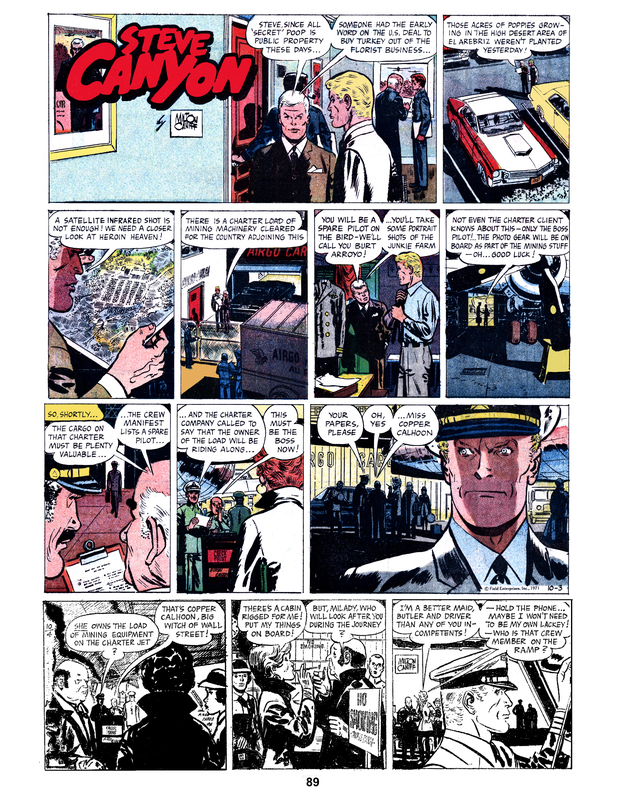 Daily strips include Alley Oop, Sir Bagby,Krazy Kat, Buz Sawyer, Rick O'Shay, and Modesty Blaise by Peter O'Donnell.. Order now with one-click PayPal: a sample copy of Comics Revue, $20. 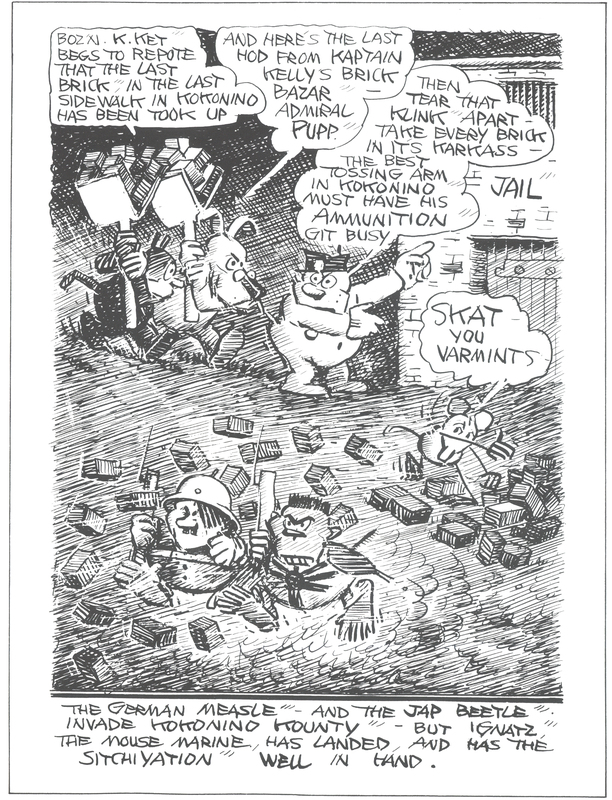 Donate to support the publication of classic comic strips, $1 or more. Your credit card will be billed by Frederick Norwood Enterprises. 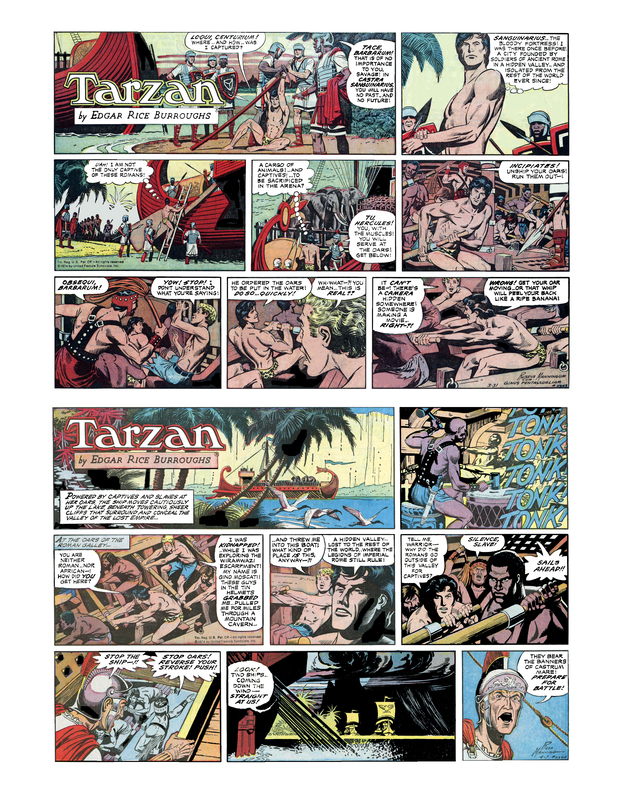 The Manuscript Press Prince Valiant is the biggest, most beautiful comic book of all time; it's more than twice the size of any other Prince Valiant reprint, with brighter, more detailed color. Comics Revue back numbers still in stock: 4, 8, 12, 17, 20, 22, 54, 85, 91, 98, 99, 103, 104, 106, 107, 108, 110, 114, 121, 131-125, 137-150, 152, 154, 156-162, 171-175, 177-180, 184-186, 188-189, 191-196 198-199, 201-358. Special 1, Annual 1. 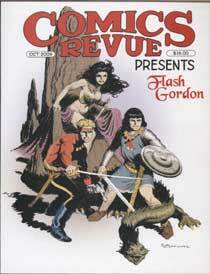 Comics Revue also features reviews and checklists of comic strip reprints as well as episode guides to many strips. In addition to editing Comics Revue, Rick Norwood writes mathematics, science fiction, logic puzzles, verse, articles, and reviews (see sfsite). Here are some of the strips currently featured in Comics Revue. Click on a title to see a strip. Click here for one of the secrets of the Universe!